At this time of year, the lists of the best albums of the previous year are published. This year, I’ve delved deep into the all the releases from 2017 and picked my 100 Best New Albums Of 2017. 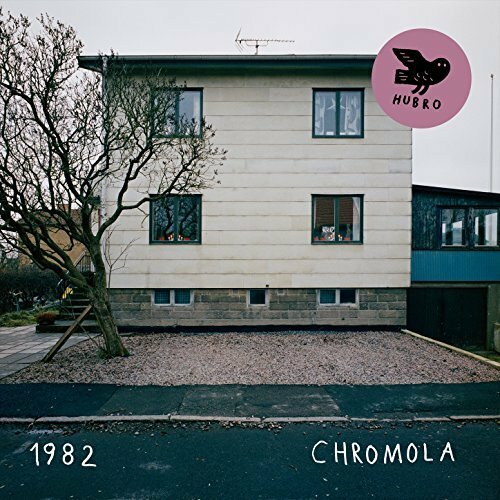 Norwegian power trio 1982 celebrated their tenth anniversary with the release of their fifth album Chromola. It’s an almost flawless album that is a genre-melting roller coaster that sometimes, takes on a liturgical sound. That is no surprise as Chromola was recorded in a church. The result was a captivating, ambitious and innovative album of multilayered, cinematic soundscapes that are full of textures, nuances and subtleties whew 1982 they continue to rewrite the musical rulebook in their quest to create groundbreaking music. This succeed in doing do on Chromola, which is a career-defining album from 1982. Framework was formed in 2013 and in 2015, released their critically acclaimed debut Exit. 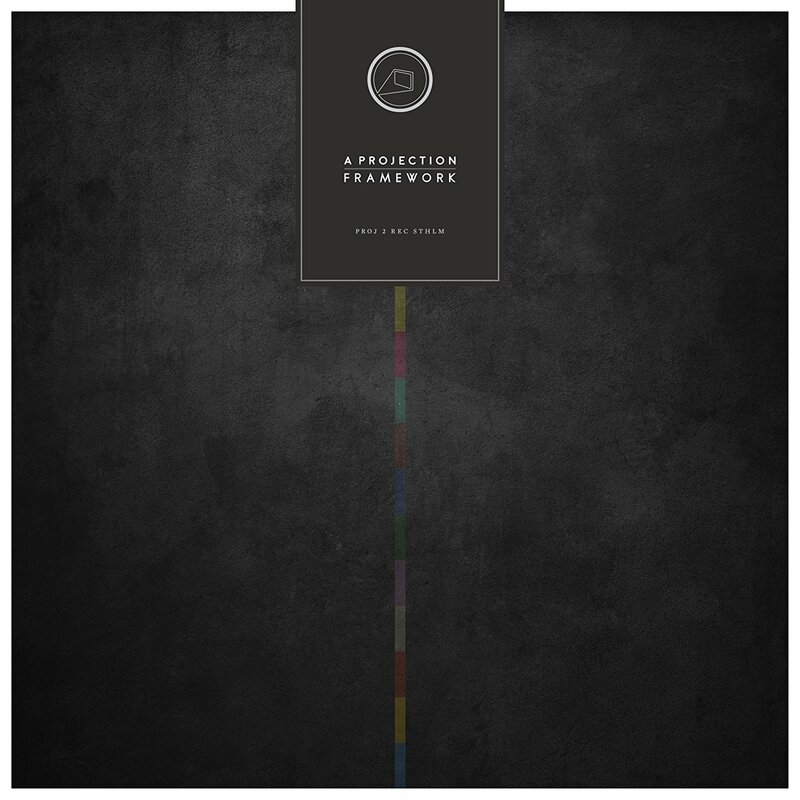 Two years later and Stockholm based A Projection returned in 2017 with Framework their much-anticipated sophomore album Framework. It’s a fusion of eighties electronica, indie rock and post punk that has been influenced Depeche Mode, New Order, Siouxsie and The Banshees, The Cult and The Cure. These influences play their part in the sound and success of Framework hook-laden where anthems sit side-by-side with beautiful ballads and eighties inspired tracks. Recording and producing Addictive TV’s debut album Orchestra Of Samples has been a labour of love for production duo Graham Daniels and Mark Vidler. They spent five years travelling far and wide, visiting over twenty-five countries to record with hundreds of local musicians to create the source material for Orchestra Of Samples. 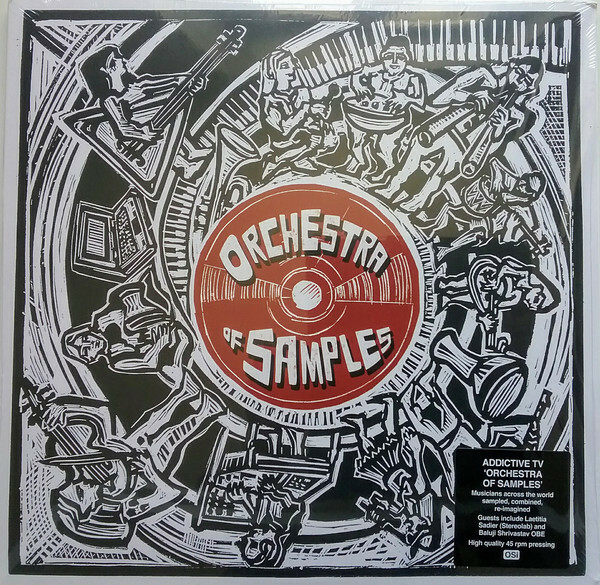 These recordings were then sampled by Addictive TV, and eventually, became part of Orchestra Of Samples. It’s an exchange of musical ideas that features musicians from five continents. who join Addictive TV, and achieve Unity Through Music, on Orchestra Of Samples, which features a myriad of master musicians, including The American and a Sitar Hero, who help weave this vibrant musical tapestry. 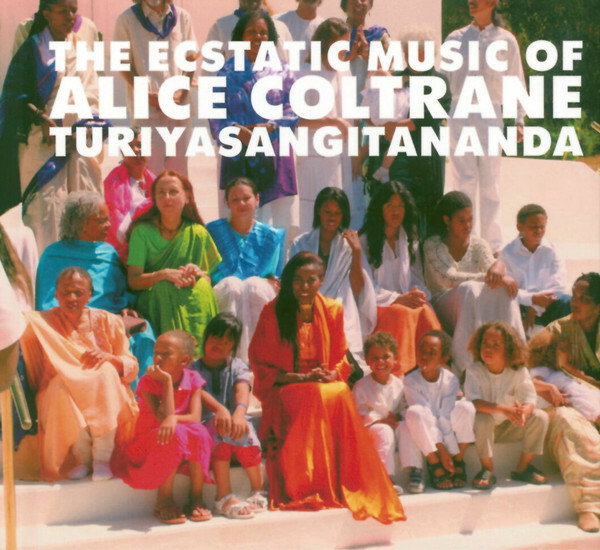 Alice Coltrane-World Spirituality Classics 1: The Ecstatic Music Of Alice Coltrane Turiyasangitananda. All too often, Alice Coltrane is referred to as “John Coltrane’s wife.” However, Alice Coltrane was also a talented pianist and composer who later, became a spiritual leader. Sadly, the death of her soul mate affected Alice Coltrane so badly that she suffered sleepless nights and lost so much weight that she weighed just ninety-five pounds. Sometimes, Alice Coltrane experienced hallucinations and thought trees spoke, believed beings existed on astral planes, and the sounds of: “a planetary ether” spun through her brain, and knocked her into what was a frightening unconsciousness. Despite all this pain and suffering, Alice Coltrane was one of the finest exponents of Indian spiritual music in a Western context. Proof of this can be heard on World Spirituality Classics 1: The Ecstatic Music Of Alice Coltrane Turiyasangitananda which showcases a true musical visionary…Alice Coltrane. Not many people travel halfway around the world to record their debut album. 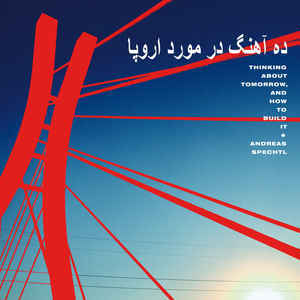 However, Andreas Spechti decided to do so, and spent two months recording Thinking About Tomorrow, And How To Build It in Tehran. That was hugely risky, and at any time he risked arrest. Despite that, he spent his time fusing elements of electronica and contemporary dance music with avant-garde, ambient, experimental, improv, industrial, jazz and musique concrète. These genres are part of the carefully crafted and captivating musical tapestry that is Thinking About Tomorrow, And How To Build It, which will always be a reminder of the two month period that sonic explorer and adventurer Andreas Spechti spent in Tehran, during the winter of 2016/17. Ane Brun’s solo career began in 2003, and fifteen years later, she’s one of the most successful Norwegian singer-songwriters. Last year,Ane Brun, released her eighth studio album Leave Me Breathless which was an album of cover versions where she reinvents songs by Bob Dylan, Tom Petty, Nick Cave, Joni Mitchell, Lucinda Williams and songs made famous by Foreigner, The Righteous Brothers and Radiohead. 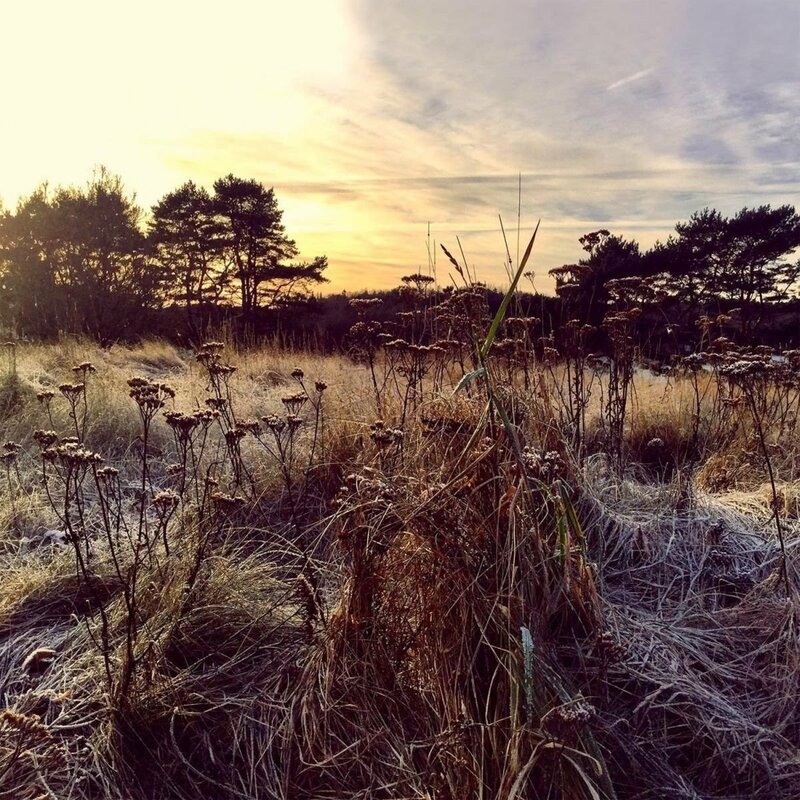 These songs are transformed and take on new life and meaning as Ane Brun redefines these familiar songs Leave Me Breathless which is the best album of cover versions released during 2017. Thirty-years after coming to prominence as the lead singer of the Norwegian band Bel Canto, Anneli Drecker released her fourth solo album Revelation For Personal Use. 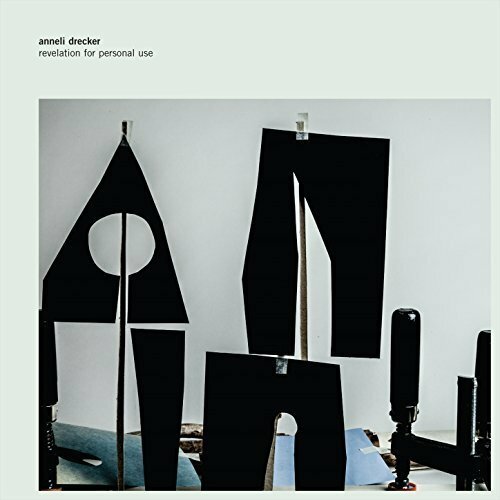 It’s a career defining album from Anneli Drecker that surpasses the quality of 2015s Rocks and Straws. That was never going to be easy as Rocks and Straws had set the bar high for future albums. However, the Queen of Arctic Electronica, Anneli Drecker, rose to challenge and returned with her musical Magnus Opus, Revelation For Personal Use, which features music that ranges from memorable and melodic, to anthemic to heartbreakingly beautiful. When Blue Maqams was recorded in New York’s Avatar Studios in May 2017, Tunisian oud master Anouar Brahem was joined by a triumvirate of top improvisers Django Bates, Dave Holland and Jack DeJohnette. 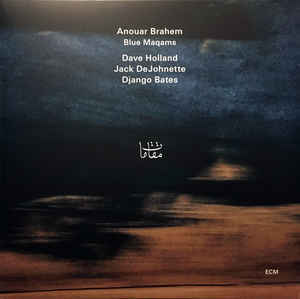 While the trio had collaborated many times over the past twenty years, Blue Maqams was a special album for Anouar Brahem. Blue Maqams.was his first album to feature a jazz rhythm section since 1995s Khomsa. With such prestigious players accompanying him, Anouar Brahem played with a newfound freedom. It was if he was being encouraged to new heights on Blue Maqams, which is a captivating, game-changing improv opus for oud master Anouar Bahem. Riva is also a truly eclectic album that features eight tracks where the Astrid Kuljanic Transatlantic Exploration Company flit between jazz standards to Brazilian samba and Bossa Bova, to traditional Croatian songs from island paradise of Cres. Seamlessly, the versatile and talented Astrid Kuljanic Transatlantic Exploration Company switch between Caribbean and Brazilian beats and also soul-baring ballads and joyous uptempo romps. 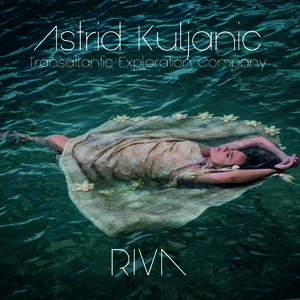 Regardless of whichever genre of music the Astrid Kuljanic Transatlantic Exploration Company is playing on their debut album Riva, they play with energy, immediacy and spontaneity on album where the music is beautiful, joyous, ruminative and uplifting. Pioneering Norwegian jazz trumpeter Arve Henriksen returned in 2017 with his ninth solo album Towards Language, which was described by some critics as a jazz album. However, Towards Language is much more than a jazz album, and is a genre-melting epic. Arve Henriksen and his band combined elements of ambient, avant-garde, with electronic, experimental, improv industrial music and even modern classical and free jazz. The result is a truly groundbreaking and thoroughly modern album where electronics instruments, samples and found sounds accompany Arve Henriksen’s trumpet and allow it to shine as he continues to make tomorrow’s music, today. ← BEST NEW ALBUMS OF 2017-PART 2.